Extreme Thermogenic. * Powerful Stimulants. Engineered Extracts. 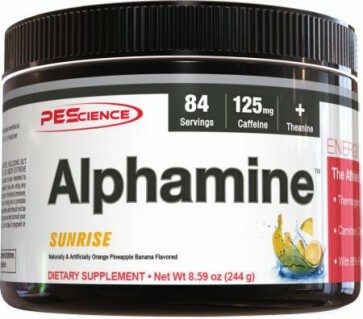 Directions For Alphamine: Mix 1 scoop with 4-8 oz water. Adjust the amount of water to achieve desired taste. 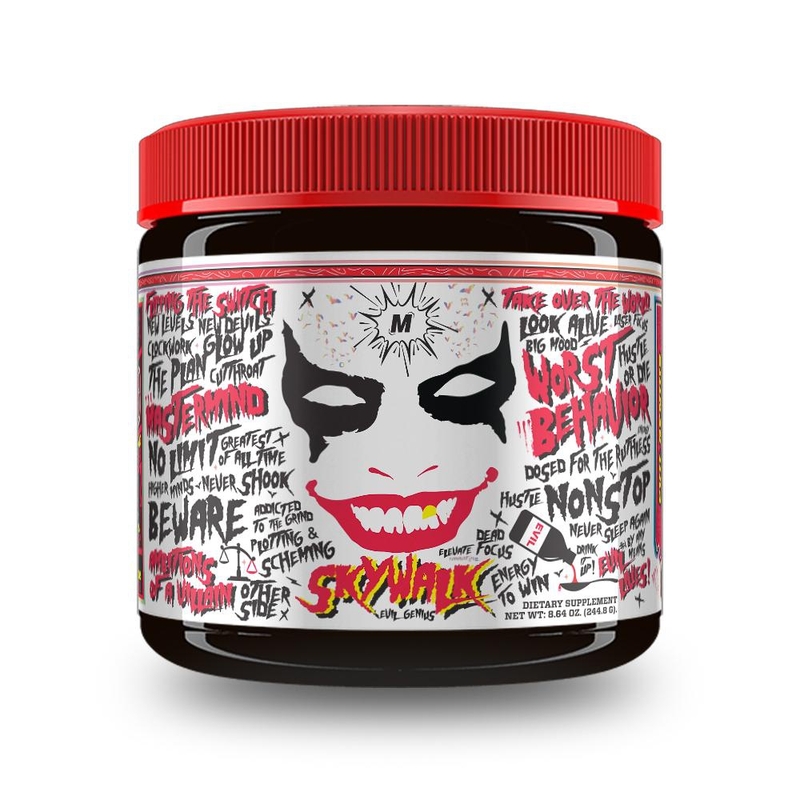 Not for individuals sensitive to caffeine. Do not exceed 2 scoops per 6 hour period. Do not exceed 3 scoops per day. Consume at least 125 Fl. Oz. of liquid per day for men and 91 Fl. Oz. of liquid per day for women while taking this product.